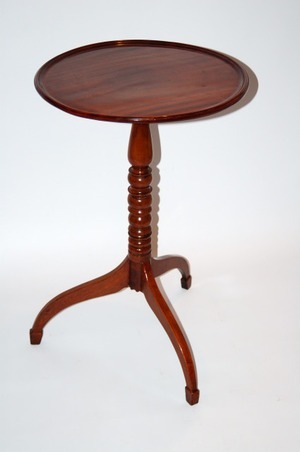 Lovely satinwood pembroke table with shell inlay. 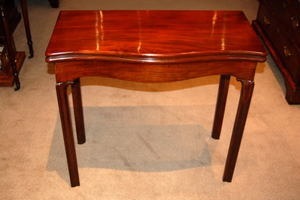 Outstanding satinwood pembroke table. Featuring shell inlay to top. Also with dummy drawer and single drawer to side. Shown with fitted interior to drawer. 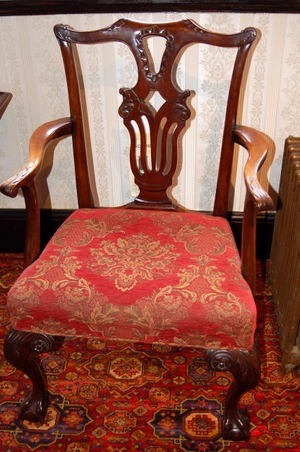 To sum up a delightful piece of antique furniture.